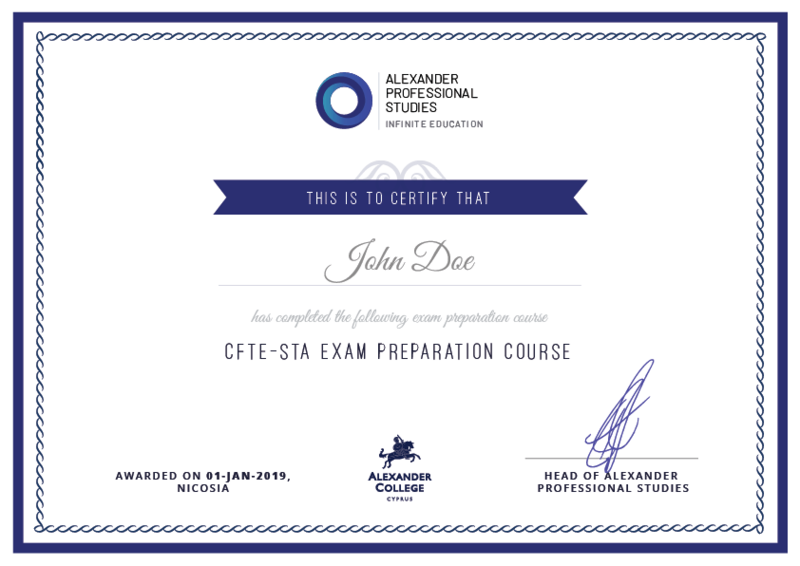 APS | Alexander Professional Studies, offers annual courses to participants that desire to acquire the prestigious title of CFTe | Certified Financial Technician offered by IFTA and the UK Society of Technical Analysts (STA). All Participants will receive an Alexander College Certificate of Completion. The course is suitable for graduates, dealers, market analysts, private investors, academics, traders, managers & directors in financial services and any other investment professionals seeking to gain the necessary skills to pursue their career to a more advanced level in a professional manner, and at all times being able to make better informed trading and investment decisions. The CFTe program is essentially designed for self-study. However, APS preparation course assists potential candidates to acquire deep, applied & technical understanding of the international markets. 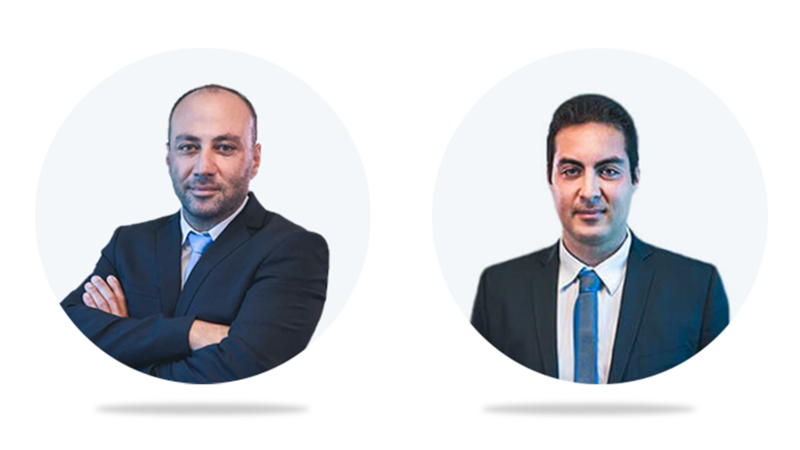 The courses are taught by both Constantinos Aristophanous and George Hadjinicodemou. Their well established and successful background surrounding the field of technical analysis and portfolio management, will ensure full comprehension and application at a very high standard. During our intensive course, we provide you with the applied knowledge to succeed to the official CFTe exams! The exams test not only technical skills, but also ethics and international market knowledge. The two-level exam aims to provide participants a thorough grounding in the core aspects of technical analysis and to further develop in-depth understanding to become proficient in practical application. The STA Diploma Part 1 and Part 2 exams are accredited by IFTA, and members who pass both exams are entitled to be registered as CFTe holders. The IFTA Certified Financial Technician (CFTe) has replaced DITA I & II, which started in 1996. The program consists of two levels, with the examinations normally being taken at 12-month intervals. There are usually two exam sittings per year. Venues and dates vary from year to year, but each April they generally include London and Frankfurt. At APS, we are highly confident in our services, and we know from experience that our work is productive and brings successful results. In light of this, we are sure that most of our clients can pass the examination, especially when they have access to our notes and mock exams to keep them prepared. Our goal is to keep our students fully satisfied at all times and to only offer services of the highest quality. Therefore, we make sure to be always available to support our clients and to answer their questions and concerns.